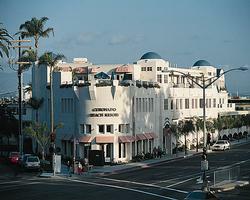 Coronado Beach Resort resales, save 50% or more, golf vacations, timeshare resales. IF YOU WANT A CERTAIN WEEK, BE SURE AND LET ME KNOW, I WILL FIND THAT WEEK FOR YOU! Loew's Coronado Bay Resort including discounts on food and beverages. Click here to see Loews.